Earth-Kind is a designation given to roses by the Texas AgriLife Extension Service after extensive testing that evaluates pest tolerance as well as outstanding landscape performance. 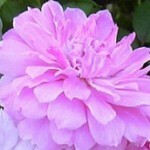 It tells the public that the roses are tough and thrive in very difficult conditions with minimal maintenance. 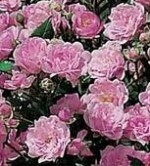 Once they are established, Earth-Kind roses are able to grow without pesticides, fungicides, or fertilizers and with greatly reduced irrigation. They tolerate a variety of soil types from well-drained acid sand to highly alkaline clays and once established are tolerant of heat and drought. 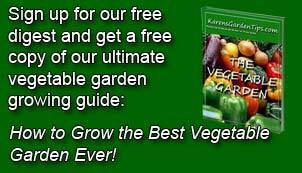 The total number of roses on the list at this writing is twenty one, making this a very special group especially for environmentally conscious gardeners. The following six examples of small Earth-Kind roses are under five feet in height and under four feet wide (but size will vary with climate). Most are Polyanthas and have small pink flowers. 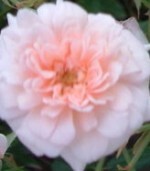 A sport of ‘Marie Pavie, “Marie Daly has long pointed buds that open to small medium pink flowers fading to white. The compact rounded bushes have almost thornless stems that are densely covered with small, dark green, leaves. 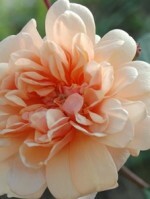 A good choice for a low hedge or in a container. 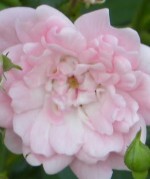 ‘The Fairy’ has mid-pink frilly double flowers that fade to almost white. They are produced in clusters of ten to forty beginning late in the season but ending in late autumn. The pale green glossy leaves are carried on compact , thorny bushes. Although susceptible to black spot and mildew ,infection is not severe and does not seem to hurt the bush. It is somewhat shade tolerant and a good choice for a ground cover, shrub border, container, patio or hedge. 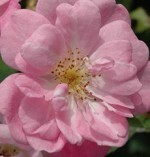 Also known as ‘Pink Pet’ and ‘Bermuda Pink Pet’ this rose has lilac pink flowers carried in clusters. The vigorous bushes are compact and upright with glossy, medium green foliage. Heat and shade tolerant.